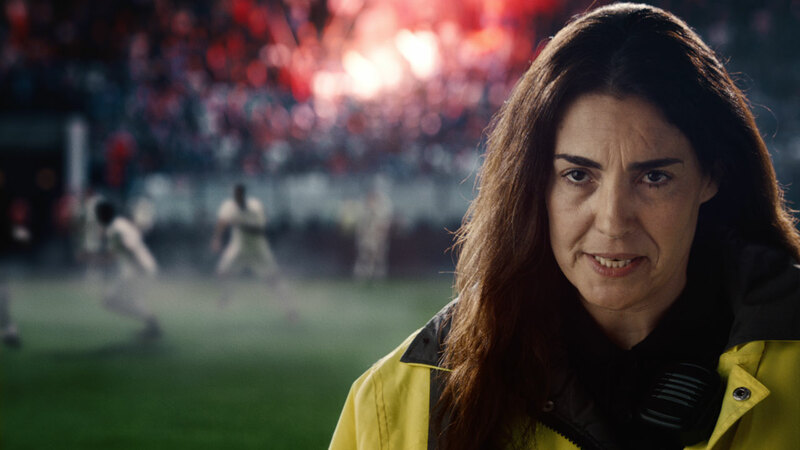 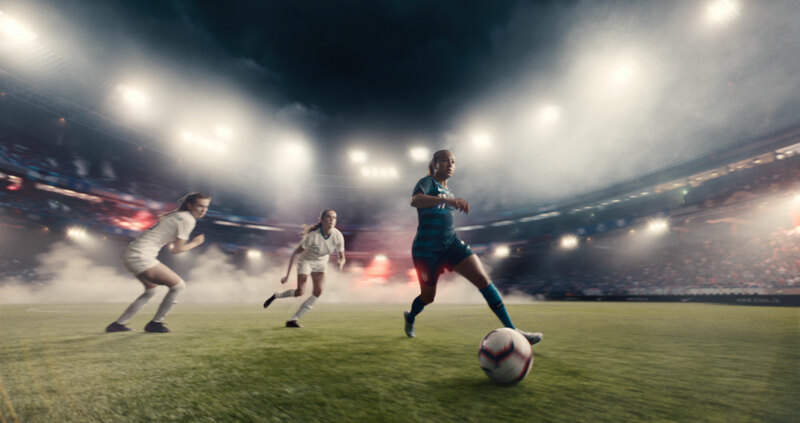 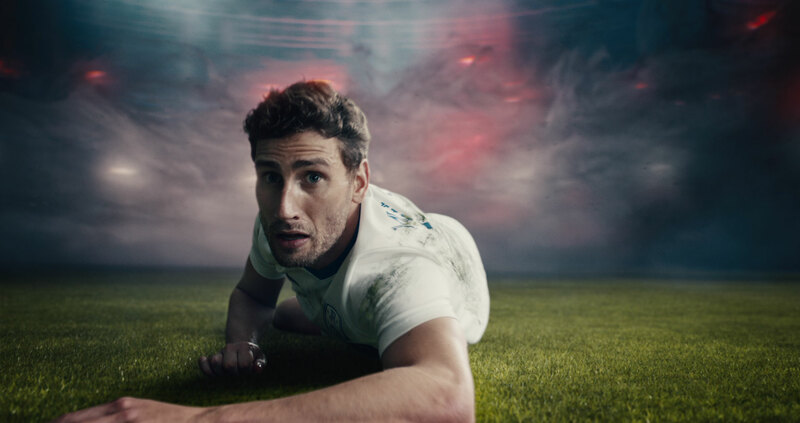 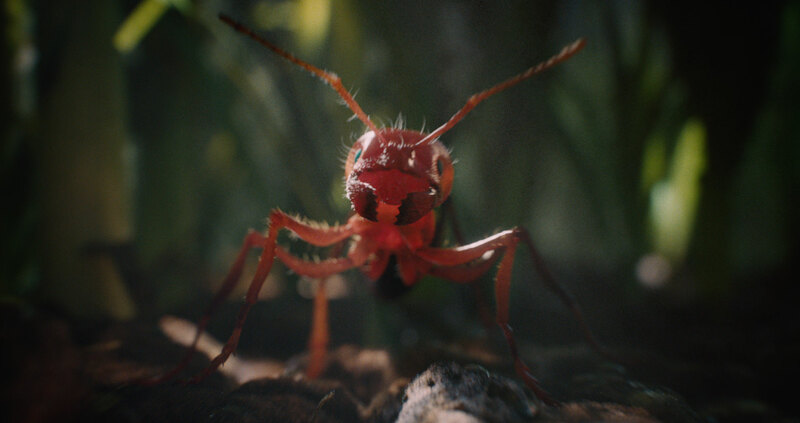 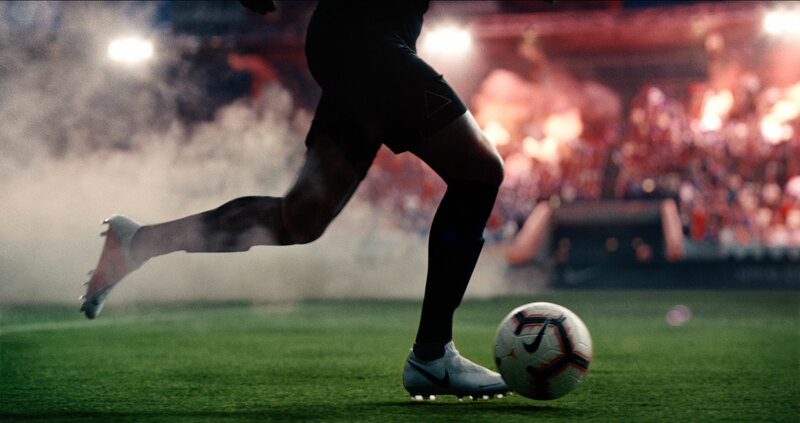 To launch Nike’s new PhantomVSN football boot, The Mill partnered with Wieden+Kennedy Amsterdam and Director Matthew Vaughn out of Black Label productions, creating this epic tongue-in-cheek campaign to warn the world of the boot’s deadly precision. 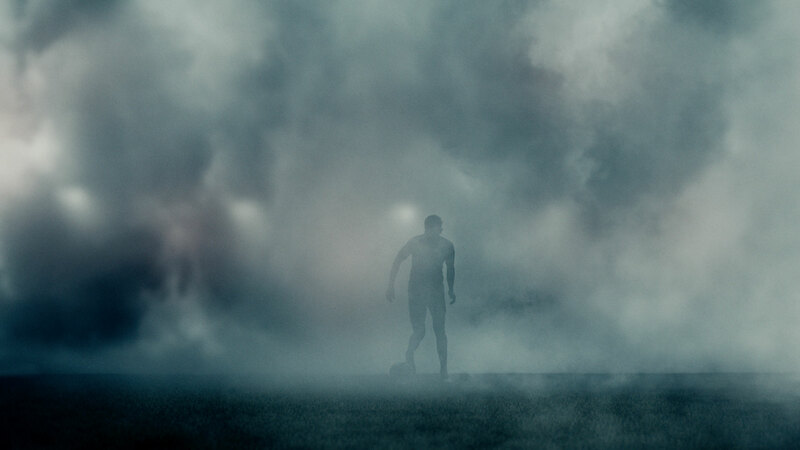 This epic two and a half minute film tells the story of a mysterious football player who, through word of mouth, becomes a urban legend of terrifying proportions. 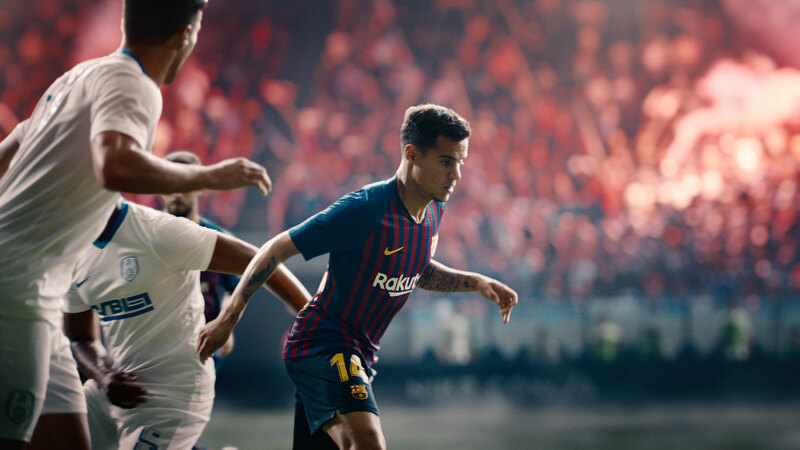 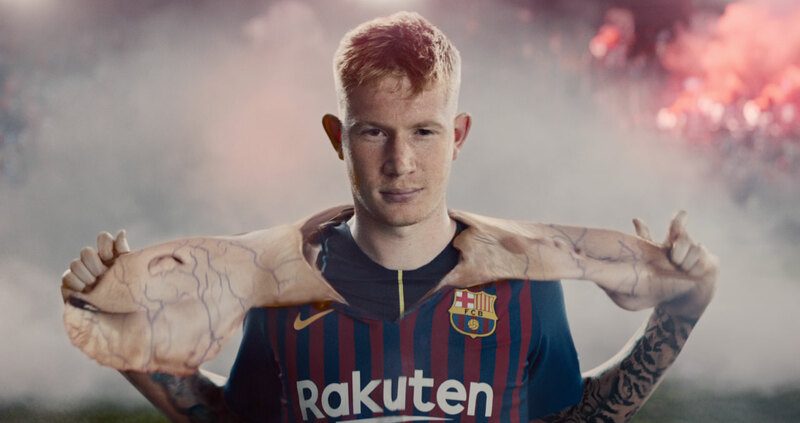 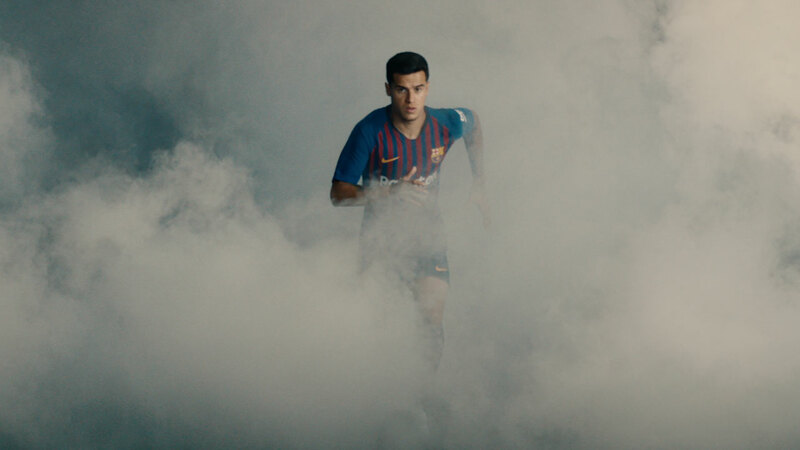 Legendary football players Philippe Coutinho, Kevin De Bruyne and Mal Pugh all make appearances as Nike’s mythical Phantom player, the film also featuring icons Ronaldinho, Neymar, Gennaro Gattuso and Andrea Pirlo. 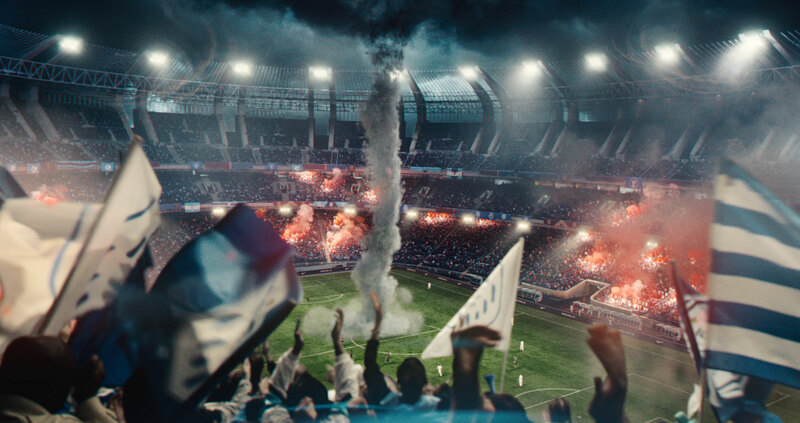 The film also features a cameo from Nigerian rap star WizKid and his posse Legendury Beatz, and Tiwa Savage. 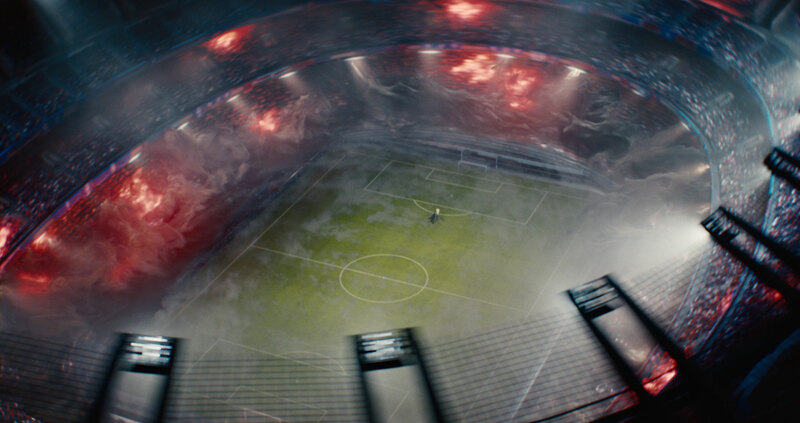 This film plays to a mashup between Genesis and Heavy Metal by Justice, adding perfect emphasis and intrigue to the story of Nike Phantom.